While pricey, LeakSmart's optional shutoff valve helps the sensor stand out. Getting notified of a water leak at home is nice, but being able to do something about it is even nicer. That’s why the LeakSmart Sensor is worth considering, even though it’s pricier ($69 per sensor) than most of its competition. With LeakSmart’s optional automatic shutoff valve ($159 at Lowe’s), you can remotely stop the water from flowing in the event of a flood. Using a Lowe’s Iris hub, the sensor paired quickly after inserting a few AAA batteries and pushing a button inside the battery enclosure. Once set up, you can drop the sensor anywhere, and the two contacts on the bottom will report both moisture and temperature. Unfortunately, there’s no way to extend the device’s range through additional cables, and it’s too thick to fit under tight spaces such as a washing machine. LeakSmart’s shutoff valve could prevent serious floods, though you might want a professional to install it. LeakSmart’s sensor reported water quickly, with a middling alarm volume of 78 dB. Lowe’s Iris users also get a much louder alarm of around 88 decibels on the hub itself. For mobile notifications, most hubs should deliver push alerts and emails, while Iris will also give your phone a ring. Likewise, LeakSmart’s integrations will depend on the hub you’re using. 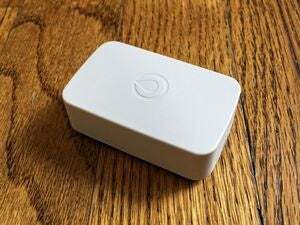 Wink users, for instance, can flash the lights when water is detected, or use the LeakSmart’s temperature sensors to automate thermostat controls. Lowe’s Iris supports similar integrations, but charges $10 per month to use them. 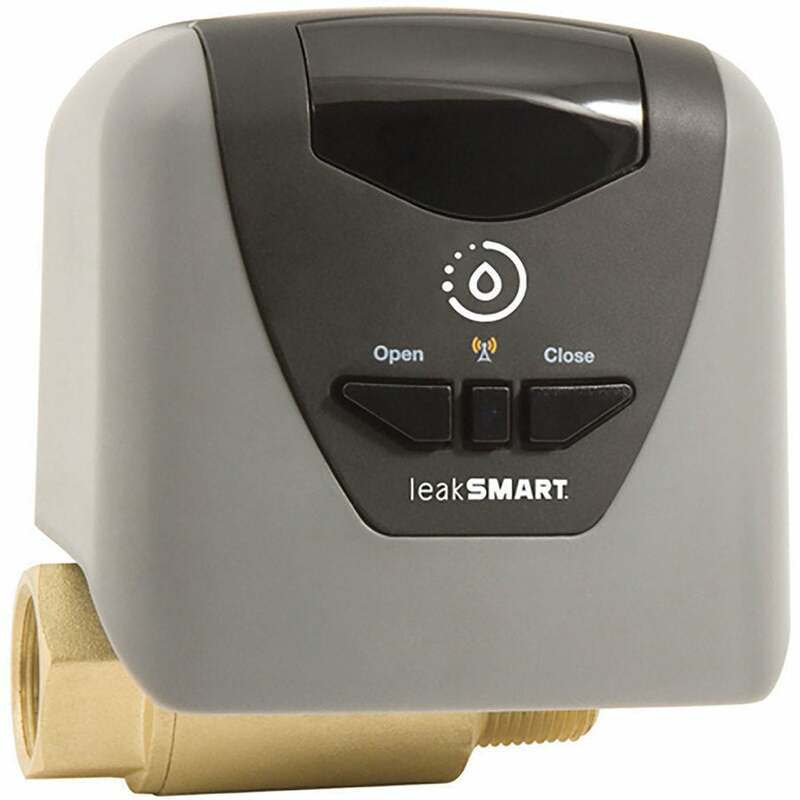 The biggest selling point, though we haven’t tested it, is the integration with LeakSmart’s own water shutoff valve. 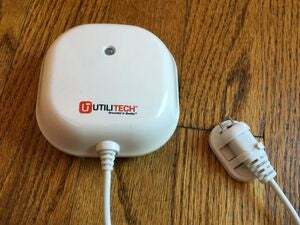 While this isn’t the only smart shutoff solution on the market, it appears to be the simplest, with a single product that supplies power, motorizes the switch, and connects to the leak sensor via a hub. Other solutions we’ve seen separate the relay switch and valve into separate products, leaving users to figure out what works with what. 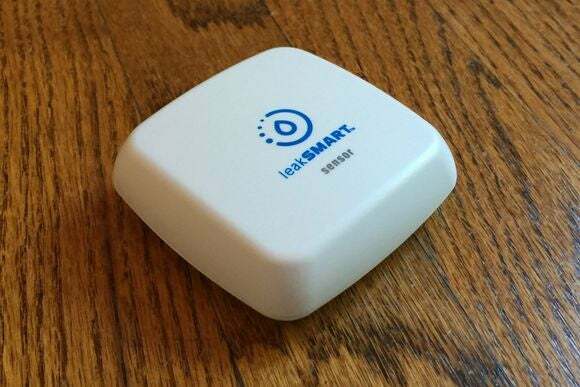 The LeakSmart Sensor is expensive for a hub-based leak detector, at more than double the cost of Utilitech’s Iris-compatible sensor ($30). Still, it’s currently the only water sensor that works with Wink systems, and it’s the most straightforward option if you’re serious about cutting off the water supply in an emergency.